— of our preoccupations of the American Dream and the American Experience. And we all came from Jane Austen, didn’t we? During the 1920s, following World War I, a great pent-up restlessness created by the war swept the country, finding expression in America’s growing love affair with the automobile, and with traveling. The growth in car ownership in that decade alone was breathtaking-from 9.2 million in 1920 to a staggering 23 million by 1930. By the way, it is not only we Americans who love cars; as Europeans have become richer, they too have embraced the car, and its accompanying ‘sprawl’. 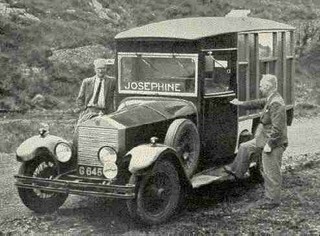 By the mid-1920s, with family auto camping trips a new and popular pastime, some car campers began building their own tent trailers, little more than folding canvas tents on a wooden platform mounted on a single axle. The idea caught on and within a few years a number of companies were marketing recreational tent trailers. 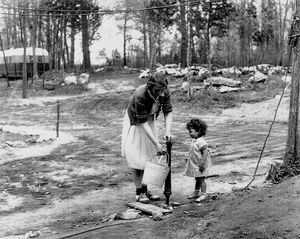 The Great Depression in the early 1930s generated enormous population shifts throughout the country as hundreds of thousands of people moved to other regions to escape poverty and to start new lives. 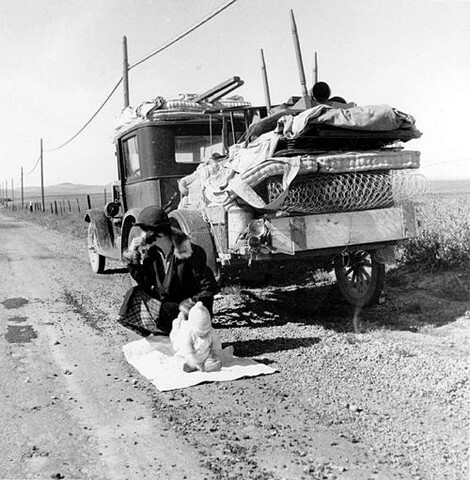 From the drought-stricken Dustbowl alone thousands of families headed west to California. With little or no housing available to the new arrivals, many turned to travel trailers as full-time living accommodations. It wasn’t long before campgrounds that accepted these semi-permanent tenants were dubbed trailers parks (their concrete urban counterparts were trailer courts). 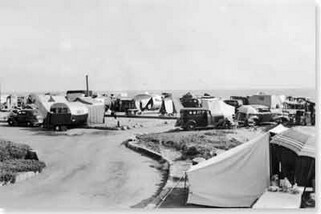 By 1938, the American Automobile Association put the total number of travel trailers at 300,000 and estimated perhaps 10% of them were being used for extended or full-time housing, not recreational travel. It was this 10% of the so-called “trailer-ite” population that became the focus of some municipalities around the country. Irate citizens, shocked by what they regarded as unsightly “trailer slums” peopled by transients of questionable character, demanded their abatement. 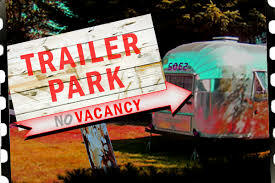 Before the end of the decade many towns and cities passed exclusionary zoning and ordinances that prohibited the use of trailers as housing, banished them from the city limits, or to commercial trailer courts, or required occupied trailers to be moved every few days. Remarkable here is that the extreme foot-traffic density (if low-efficiency usage) that characterizes many mobile home communities today arose not simply from economic pressure but also as a result of conscious choice. This was poverty concentration with a vengeance. We have to avenge poverty concentration! For its part the industry, fearing government regulation, steered clear of promoting trailers for housing, and instead focused on trailers as recreational accessories for vacationers. 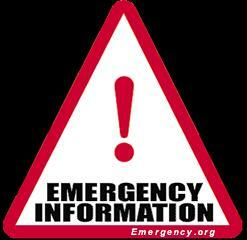 Then fate intervened, in the form of an emergency …. These controversies were all but forgotten as World War II triggered a huge immediate demand for temporary wartime housing for workers at defense plants, in mines and elsewhere. 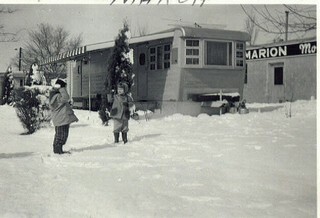 The travel trailer industry responded quickly by designing for government use a Spartan 22-foot-long, eight-foot-wide trailer with a canvas top that included a kitchen and bathroom-the first true house trailer. 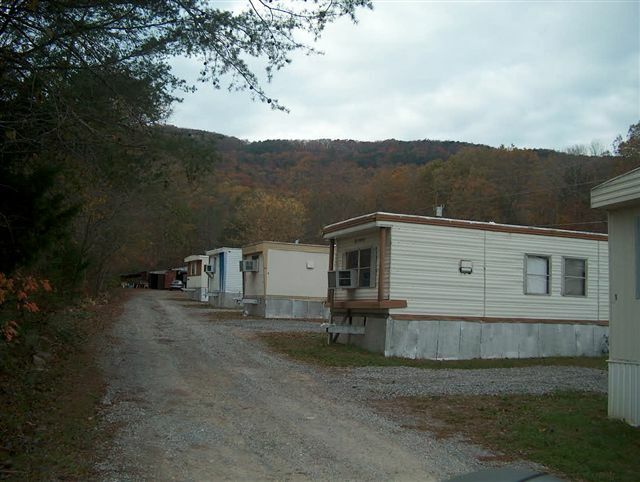 The government ended up buying 35,000 of these units at $750 per trailer, and constructing 8,500 trailer parks to site them. The government also authorized two more wartime housing designs, one consisting of a factory-built single housing unit that could be trucked to a site, hooked to utilities and immediately occupied. The second design was comprised of two sections that were towed to a site and joined together to form a single two-story home. 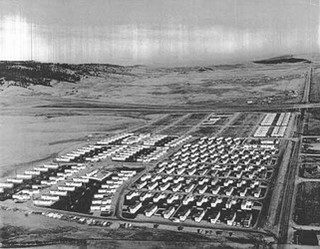 In an astonishingly short 90 days, a thousand of these two-section homes — precursors of today’s manufactured home — were built and sited at Oak Ridge, Tennessee, for workers at the Manhattan Project. 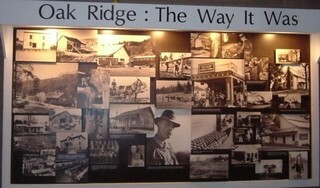 For Oak Ridge, jobs and economic growth turned what once had been forest, and then was barely more than an encampment, is today a thriving and affluent community of 27,000 souls. There to accommodate these new dwellings were the first true mobile home parks, renting cheek-by-jowl sites, sewer connections and utility hookups for the benefit of permanent residents. 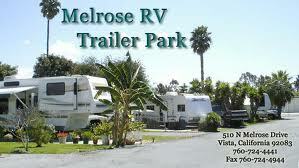 Thousands of mobile home parks sprung up throughout the country. The manufacturers, realizing their continued success depended on the availability of parks (and high-quality ones at that) formed a manufacturers group that provided developers with trailer park designs and issued an annual ratings guide for consumers. During a span of more than 20 years, the group helped create thousands of mobile home parks, always striving for their acceptance as respectable housing within the larger community. 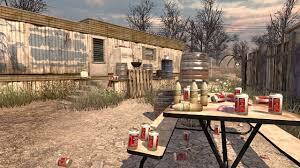 The industry’s well-intentioned effort was generally successful, but in the post-war years the old bugaboo of “trailer-camp-slums” re-emerged. This time some municipalities tried a new tactic: classifying mobile homes as buildings, then outlawing them because they failed to meet local building codes that had been quietly changed to render compliance impossible. 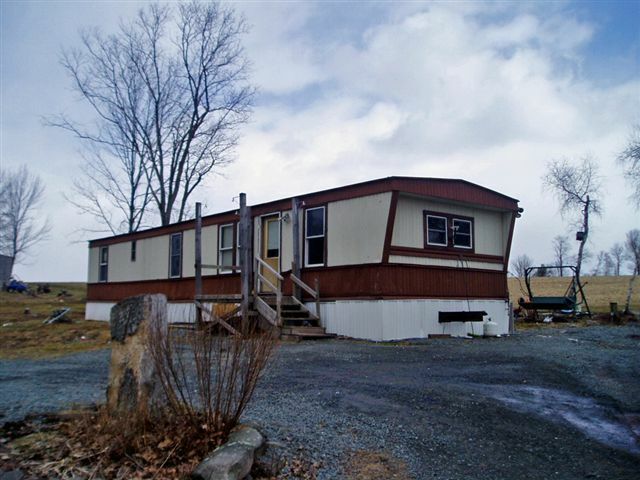 In many cases, the ploy withstood court challenges, but on other occasions the courts sided with the industry’s claim that because a mobile home had a chassis (frame) and wheels, it was legally a vehicle, not a building. You thought you were real estate, but you’re mobile! Hence, not a zoning violation. Many municipalities skirted the building-versus-vehicle issue by “snob-zoning,” declaring trailer parks commercial businesses and relegating them to nonresidential zones, i.e. on the other side of the tracks, in industrial areas, and alongside highway corridors outside of town. 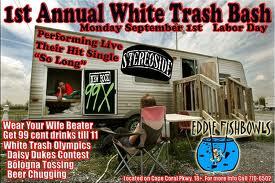 Needless to explain, trailer parks in seedy neighborhoods inevitably tended to take on like characteristics. In response, many developers chose less restrictive unincorporated areas to build their parks. 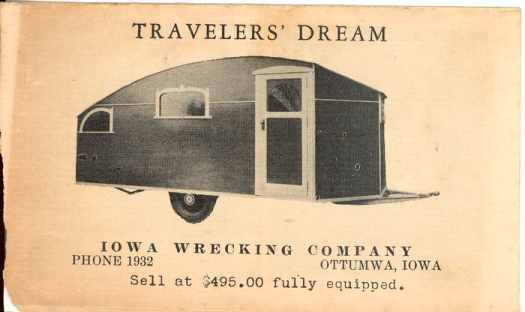 Manufacturers also continued to turn out lines of recreational travel trailers in the same factories that made mobile homes because the width of each was the industry standard eight feet, the maximum allowed to be legally towed as a trailer. If you’ve ever seen a very old single-wide, you can appreciate that eight feet is too narrow for any extended occupancy. For one thing, it is impossible to create a corridor or its equivalent; to enter an end room you must pass through a middle one. But all that changed in 1954 when a Wisconsin mobile home builder and inventor, Elmer Frye, broke the mould by building the first ten-foot wide model, proclaiming that buyers wanted more space. Isn’t it American to have an inventor named Elmer Frye? No longer a trailer but rather an oversize load, Frye’s “ten-wides” would be towed by commercial trucks on the nation’s highways, with special transport permits, just like other oversize freight. 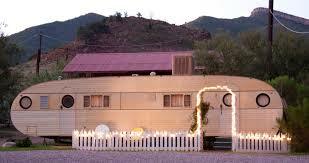 In the mid-1960s, mobile home production really began to take off. Manufacturers were early adopters of new technologies such as pneumatic-powered hand tools for nailing, stapling and cutting; automated machinery for manufacturing windows, doors and drawers; new and stronger adhesives, and panel construction machines. These advances greatly reduced the hand labor involved in the construction process and drove down the costs, making mobile homes better and more affordable. During this time, the first two-section homes (double-wides) came onto the market, offering floor plans akin to conventional homes, but their significantly higher cost initially slowed their acceptance.Meanwhile, the sections themselves kept getting wider-from 10 feet to 12, then 14, for the first time making possible a hallway down the length of one side, eliminating the need to go through one room to get to another. The result was dramatic, sustained growth. 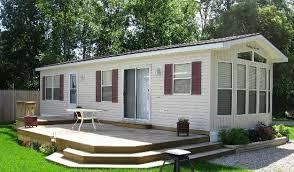 In 1965, just under 300,000 mobile home units were shipped. By 1972, the industry shipped an astonishing 575,000 units, amounting to one-third of all new single family housing constructed that year in the United States, a remarkable achievement and the high-water mark for the mobile home industry that has not been equaled since. 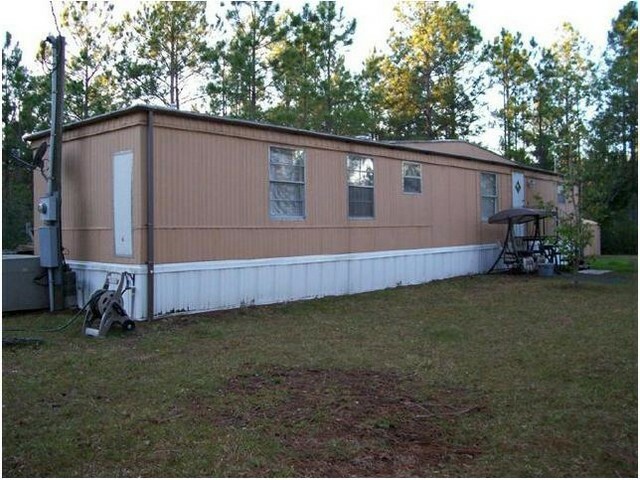 At one point, mobile homes were producing one out of every four new homes. In that year 1972, HUD’s affordable housing reached its absolute high-water mark, with about 250,000 apartments a year of Section 236 production. 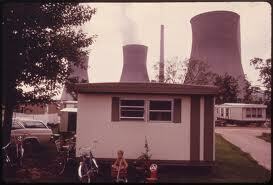 Mobile homes were doing more than double the Federal production. 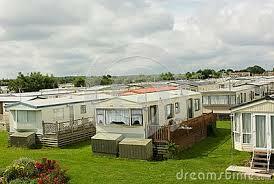 Poor physical quality plagues many mobile homes today.